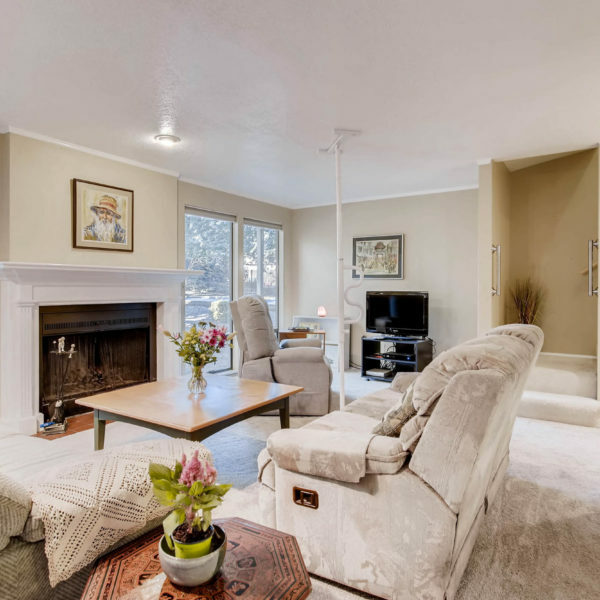 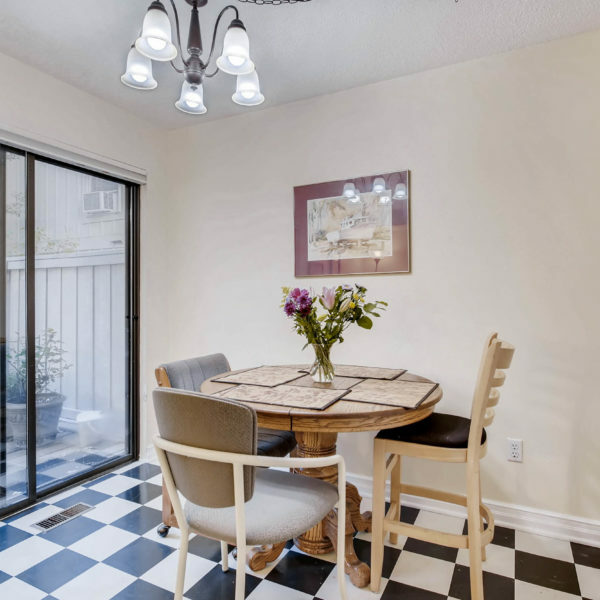 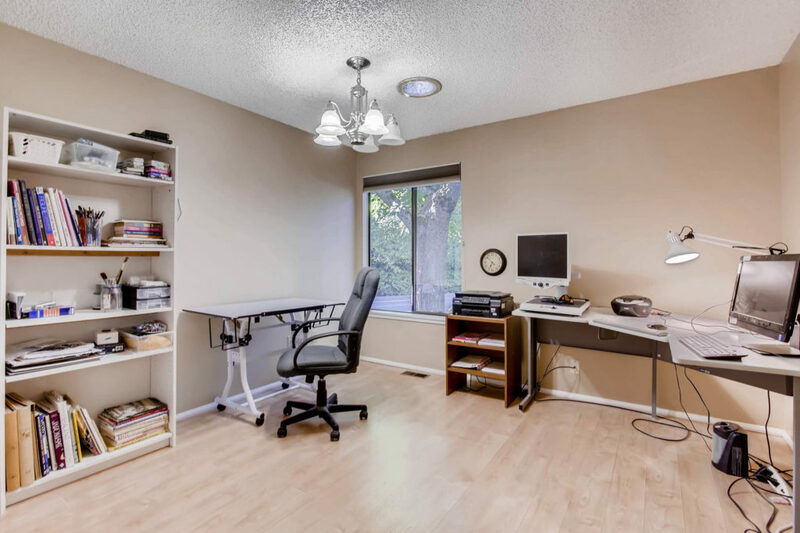 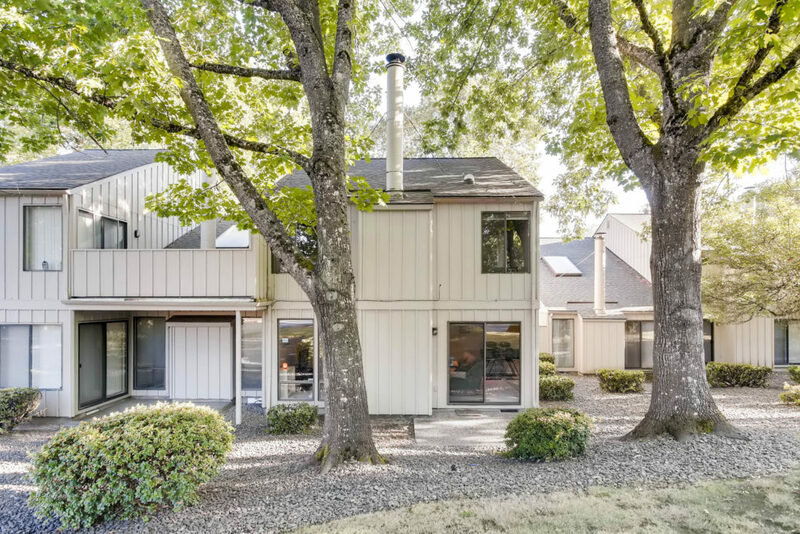 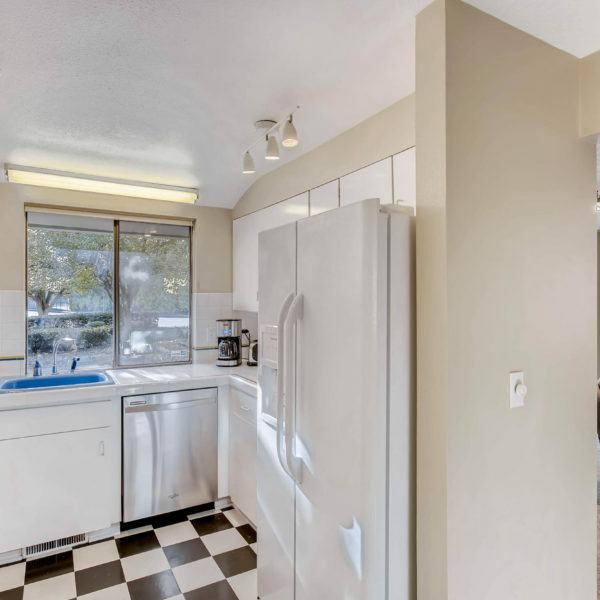 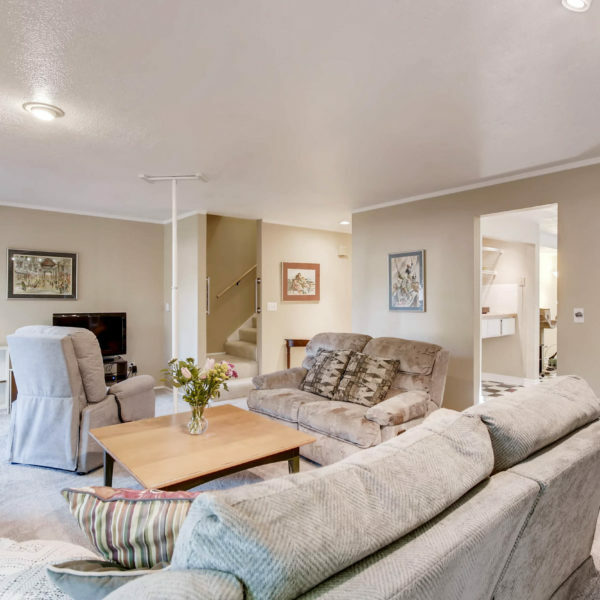 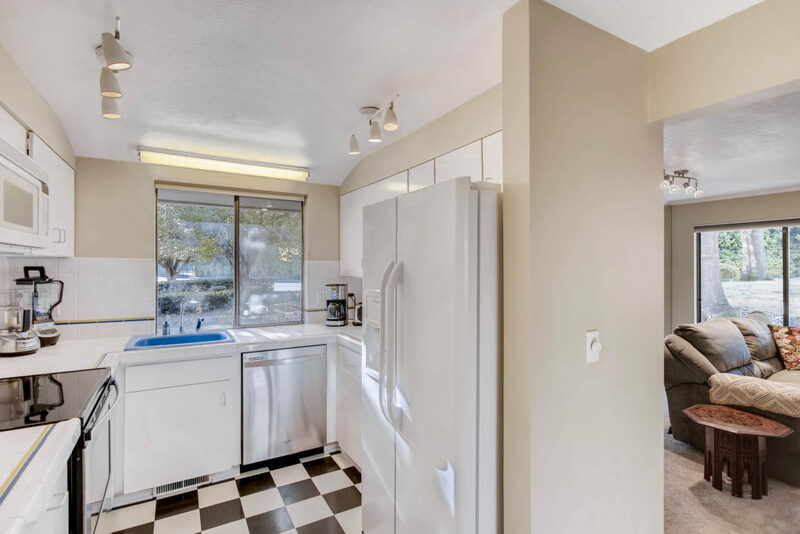 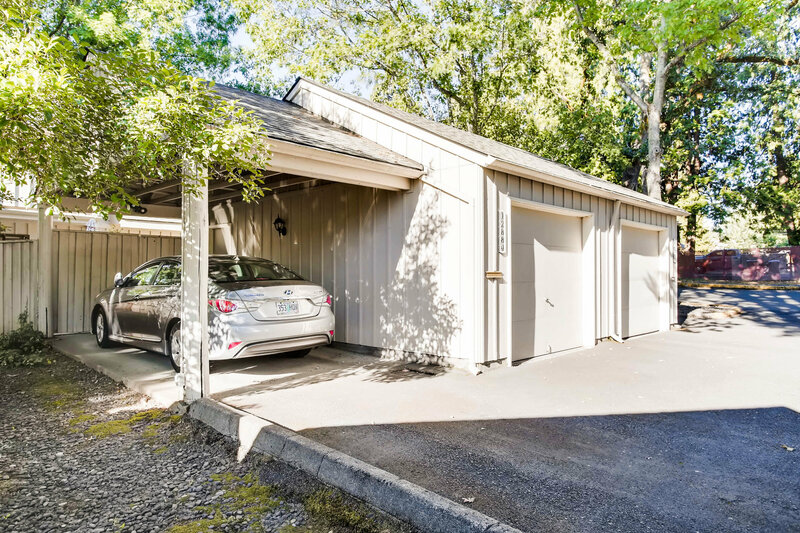 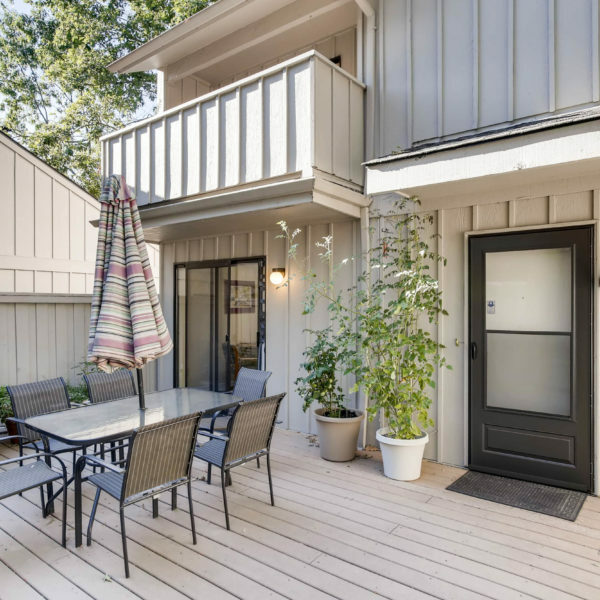 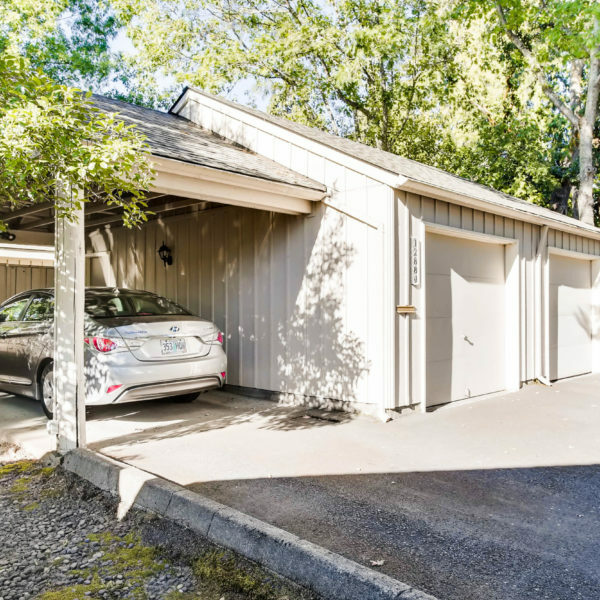 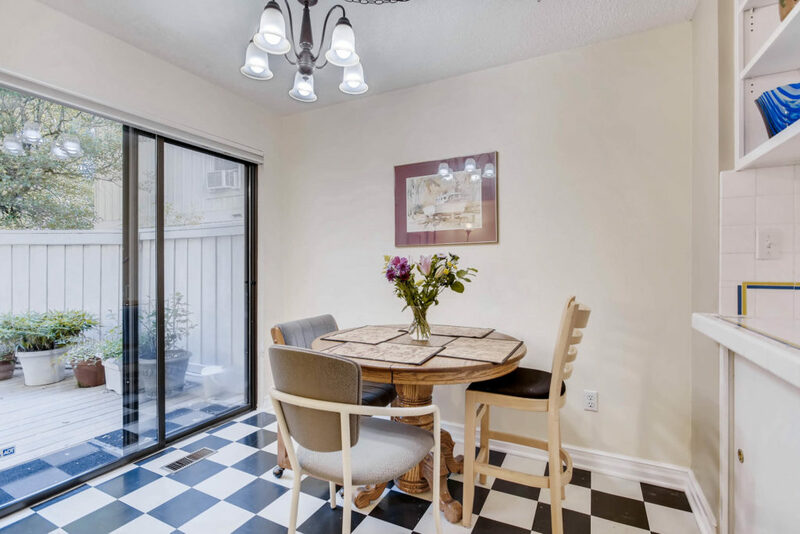 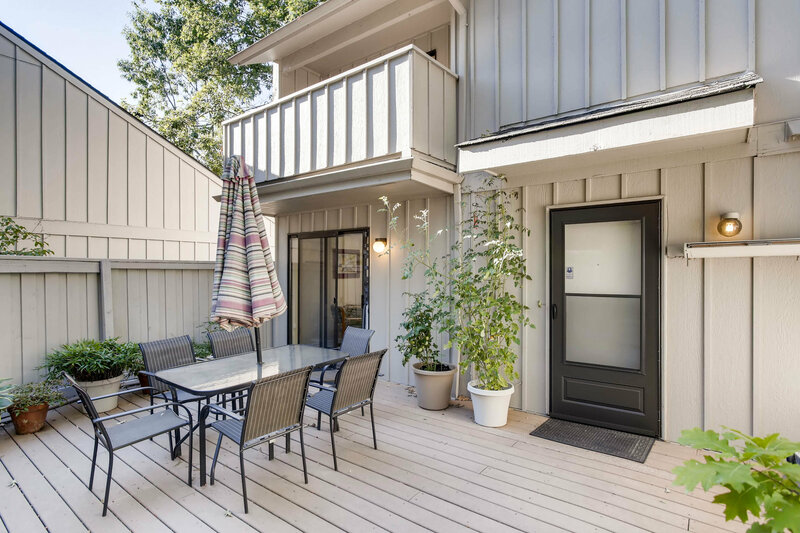 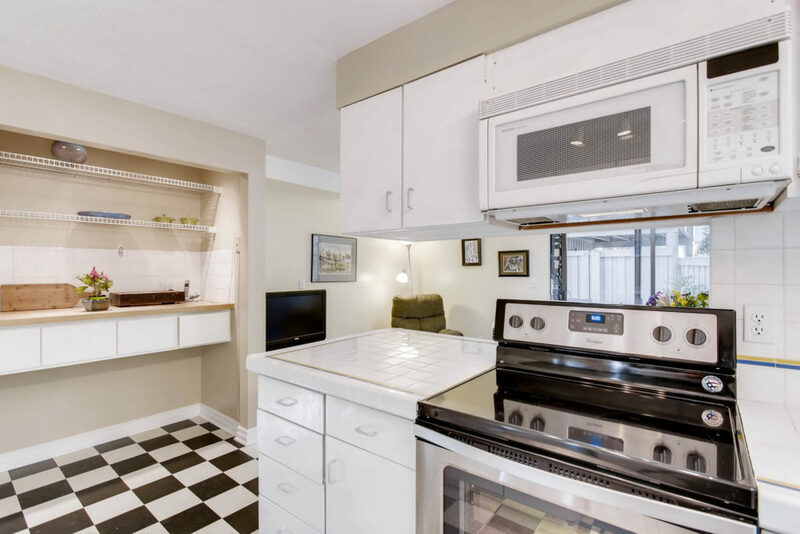 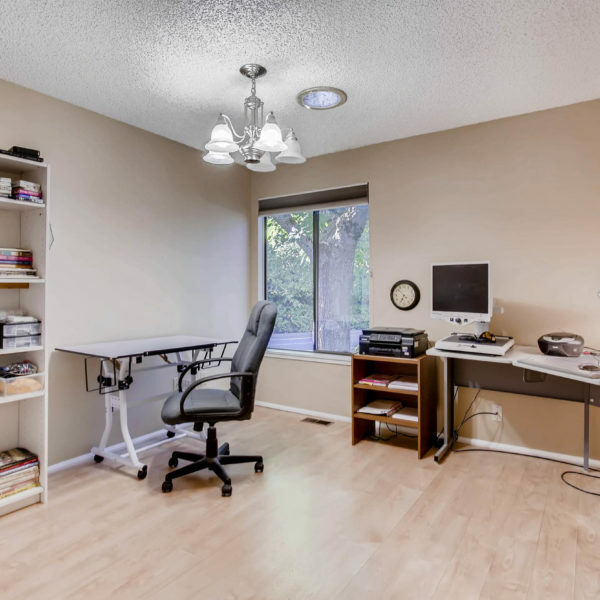 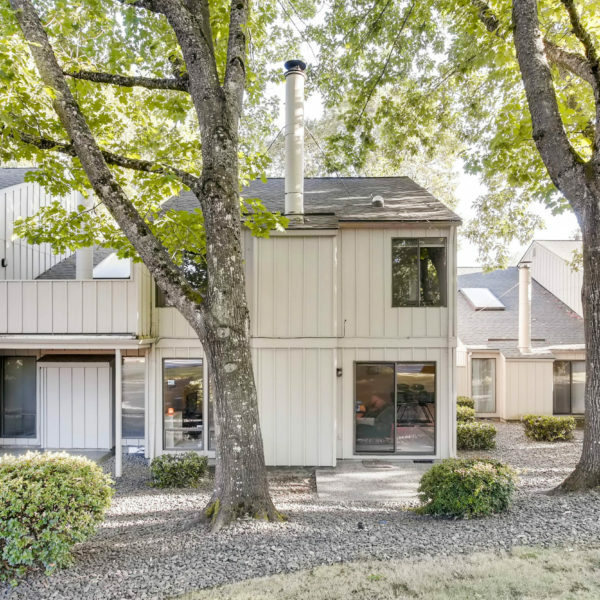 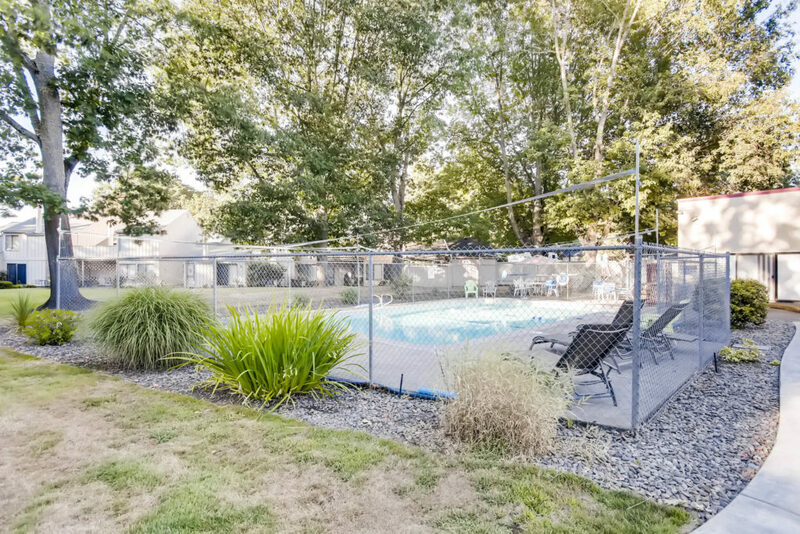 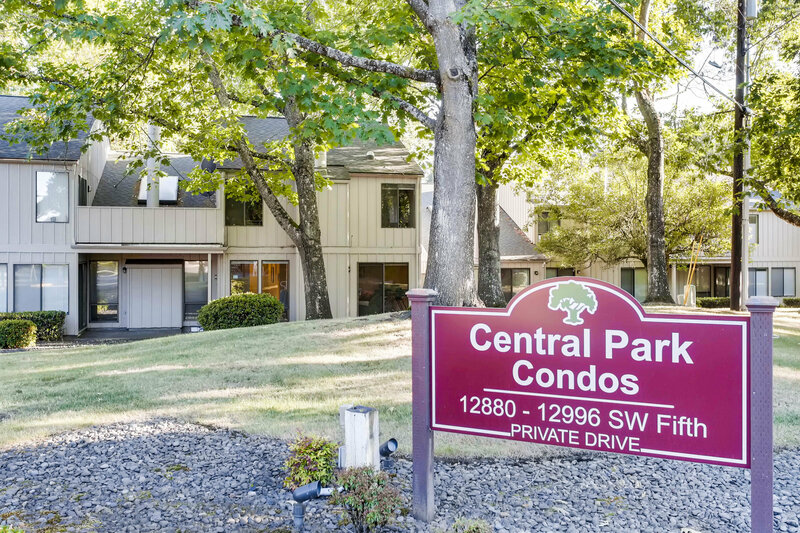 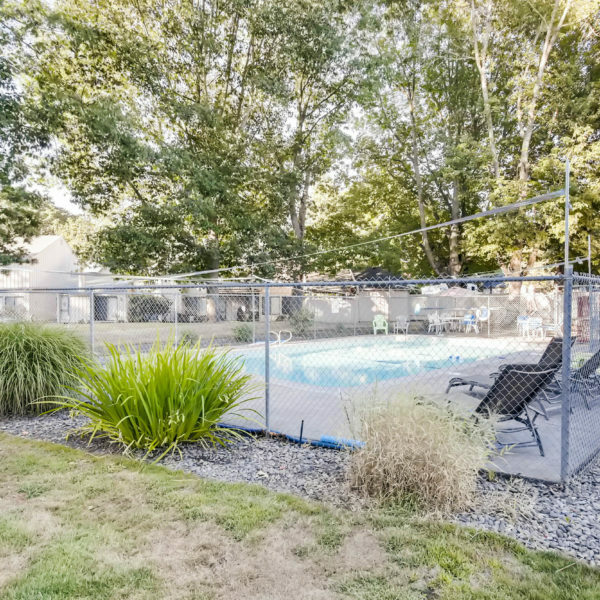 Meticulously maintained townhouse in Beaverton's Central Park Condos. 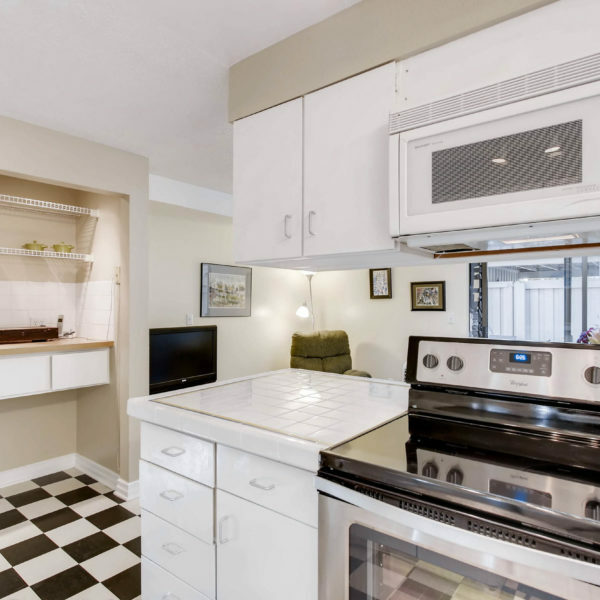 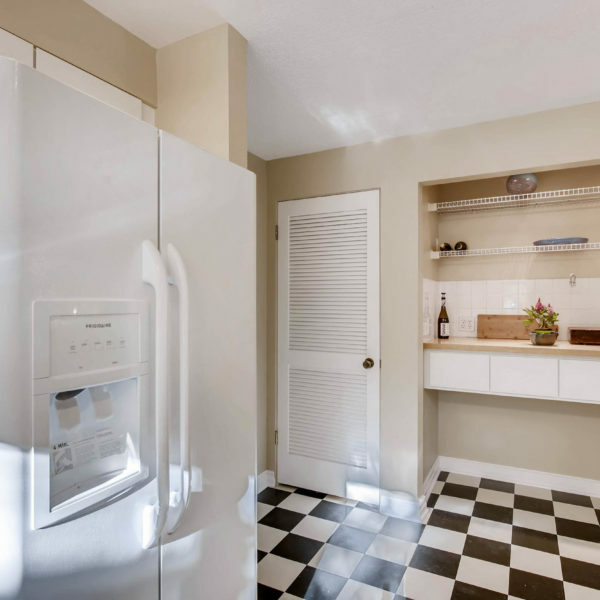 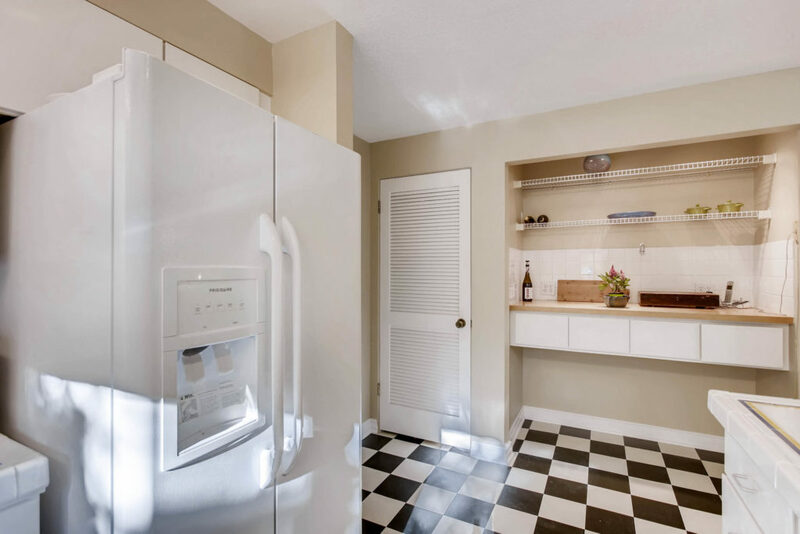 Open kitchen floor plan that spills into the dining room, featuring newer appliances, large pantry and a breakfast counter. 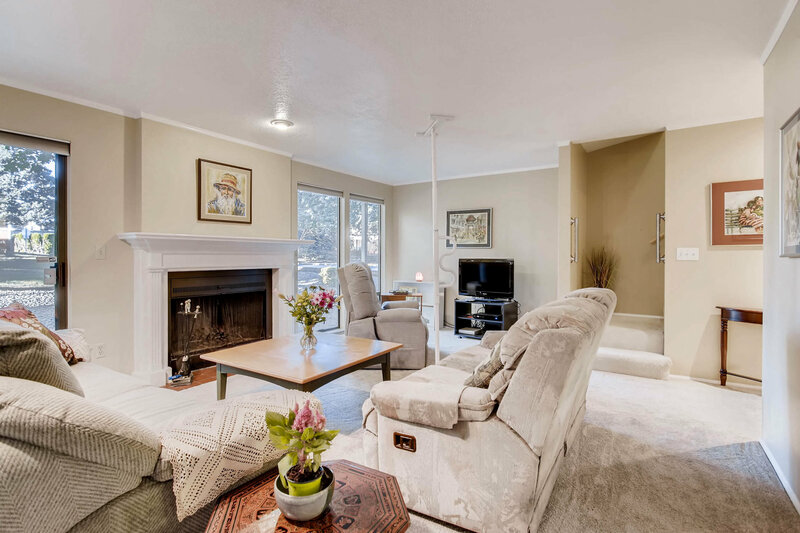 Spacious living room with wood fireplace. 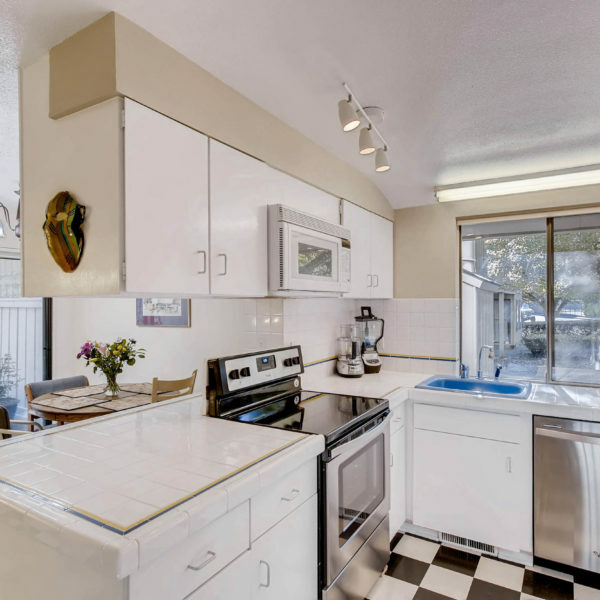 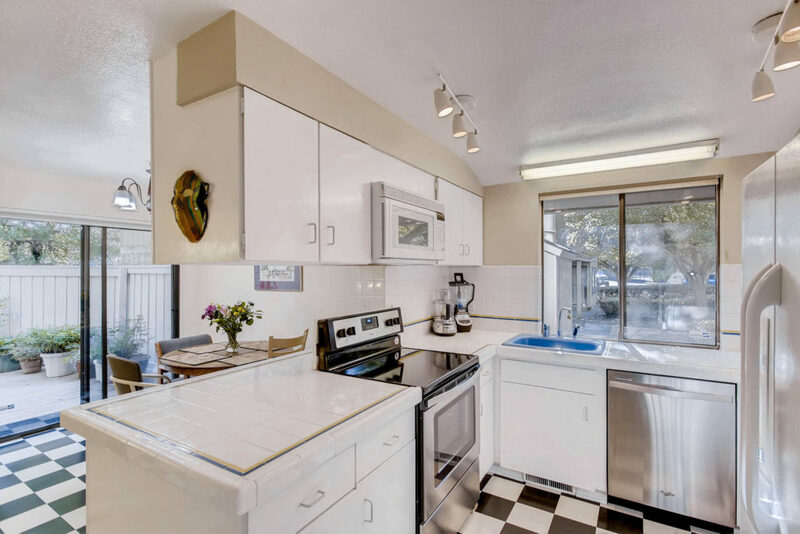 Roomy 1/2 bath on the main floor. 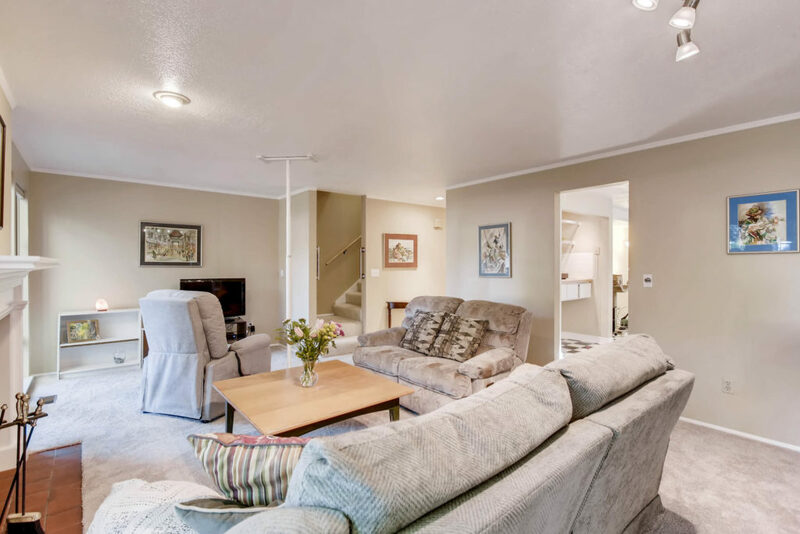 Two sliding glass doors on the main living area flooding it with light. 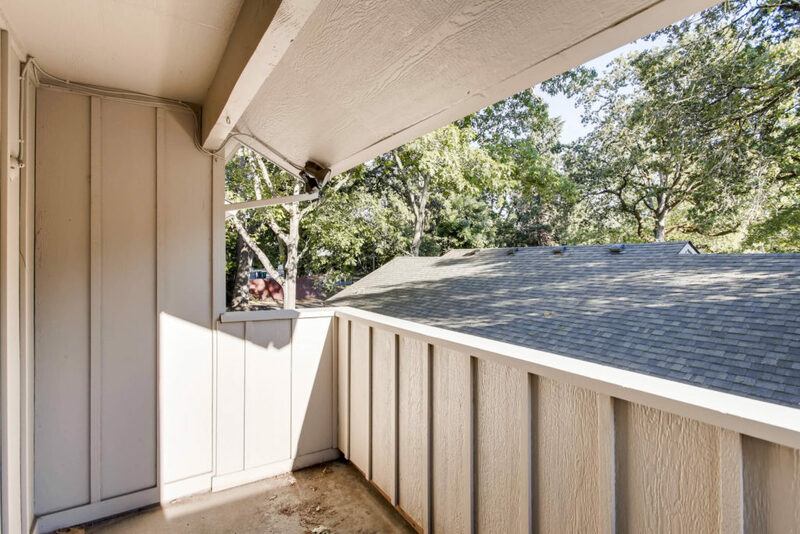 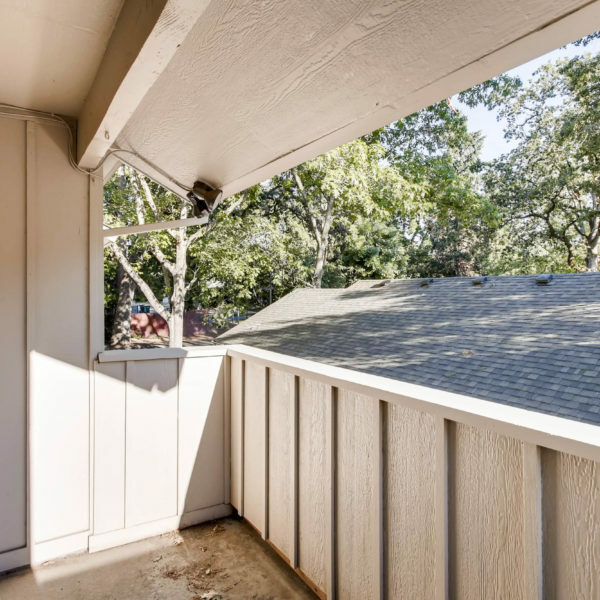 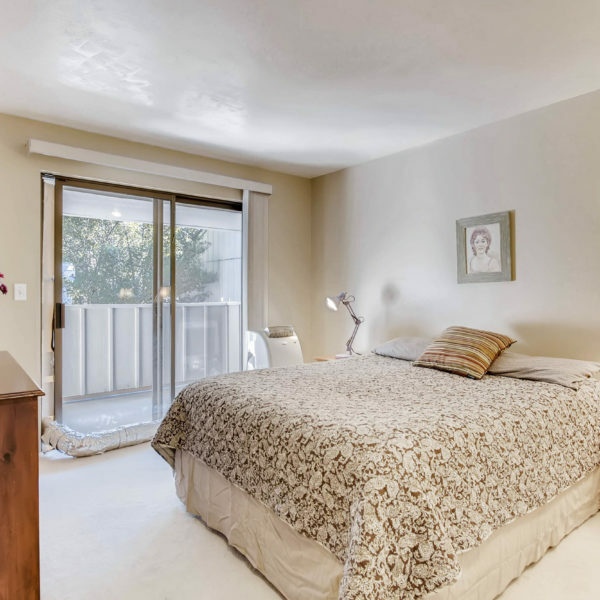 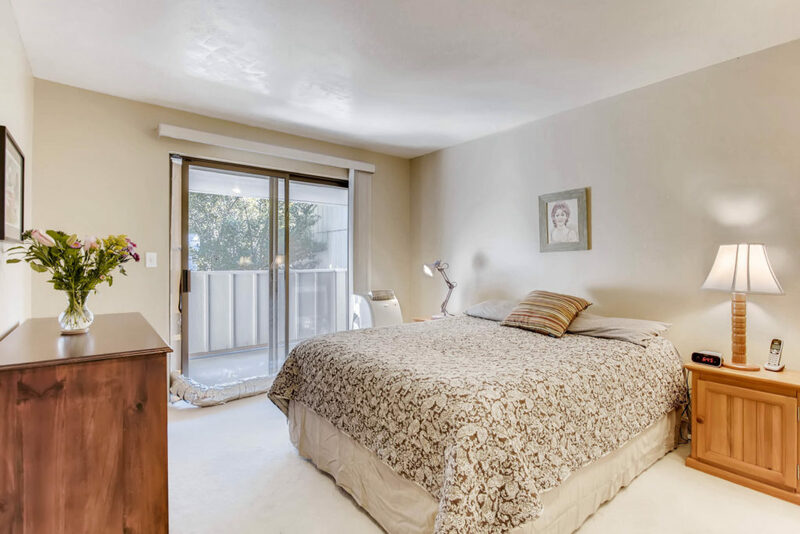 The master bedroom has a sliding glass door that goes to a balcony overlooking the cozy private deck. 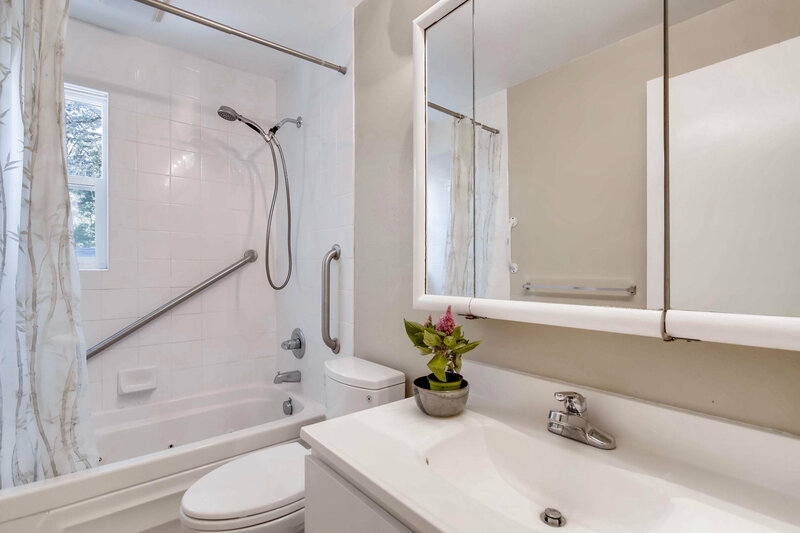 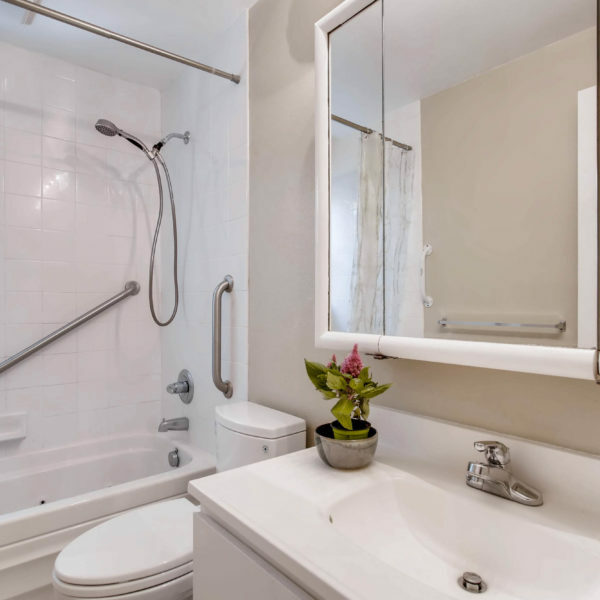 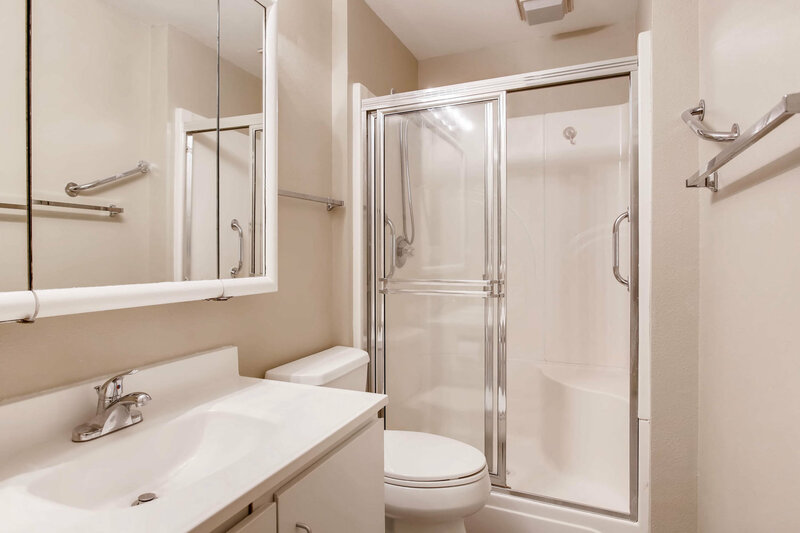 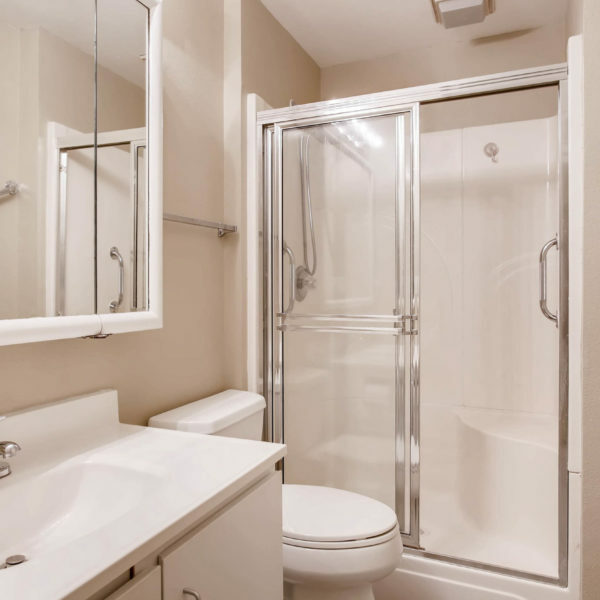 Updated hallway bathroom, upper level laundry and two more good sized bedrooms with ample closet/storage. 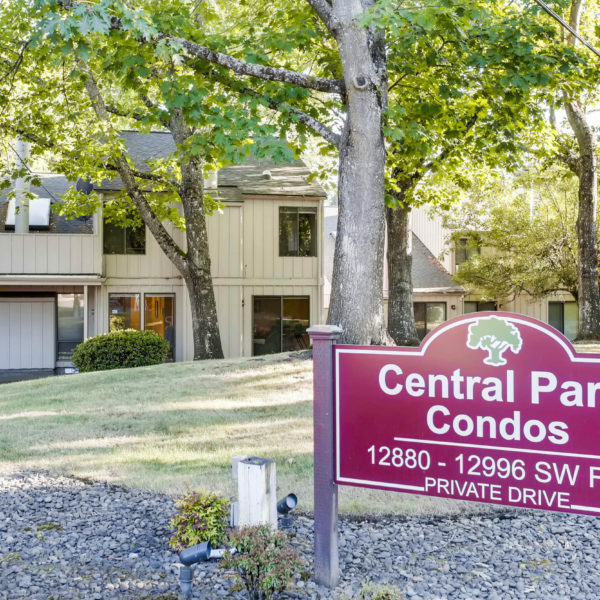 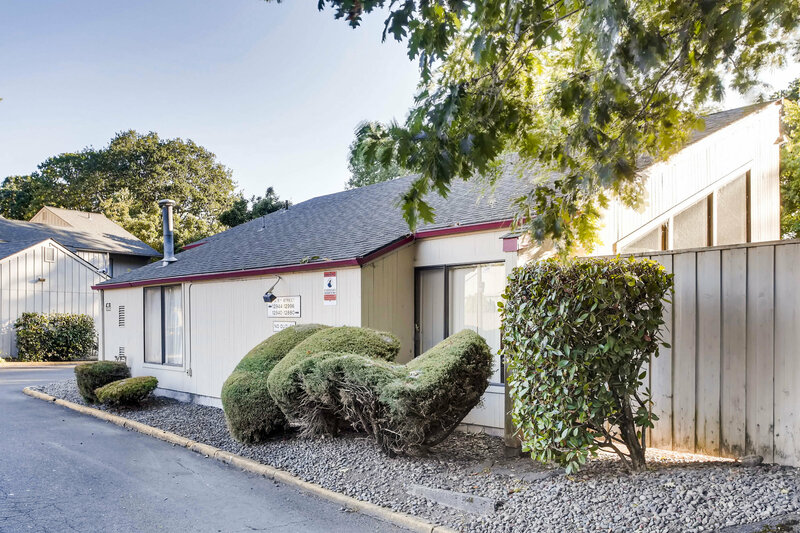 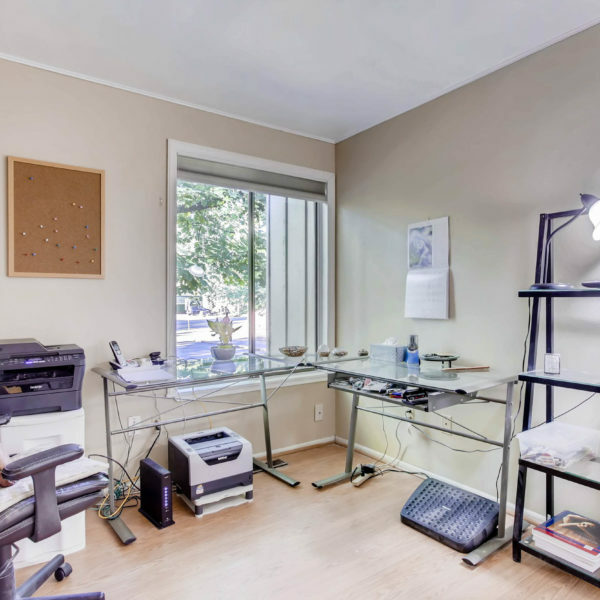 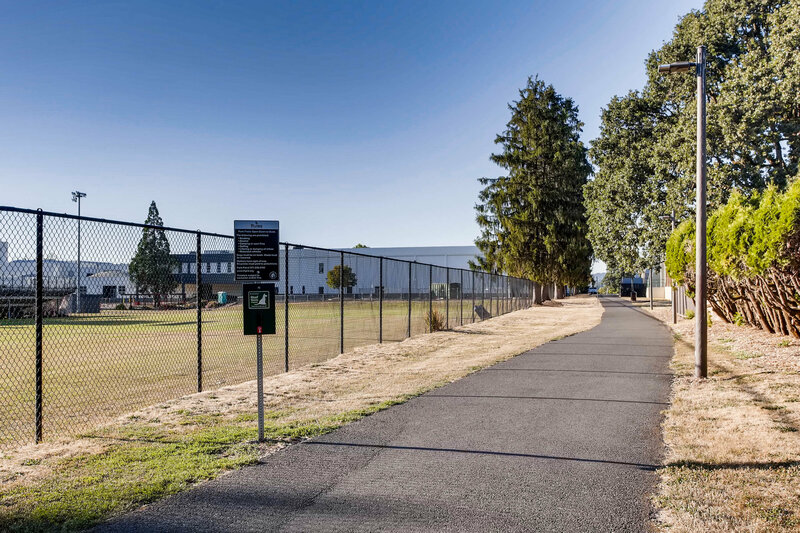 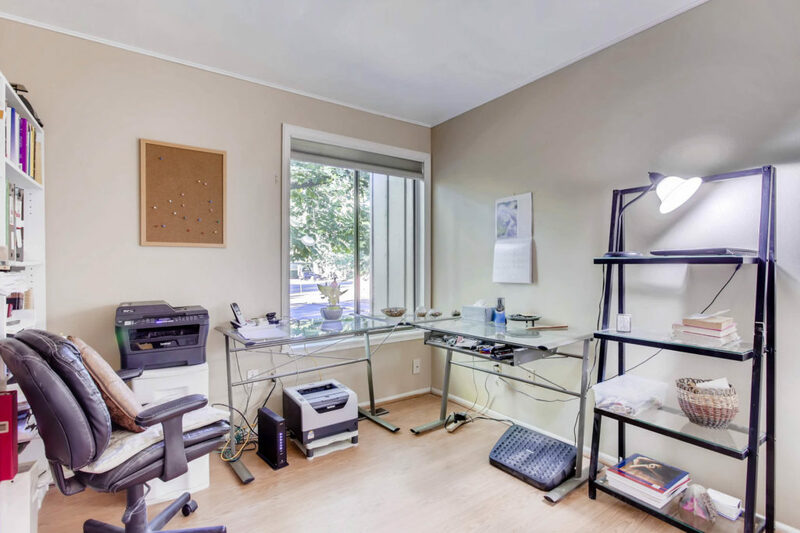 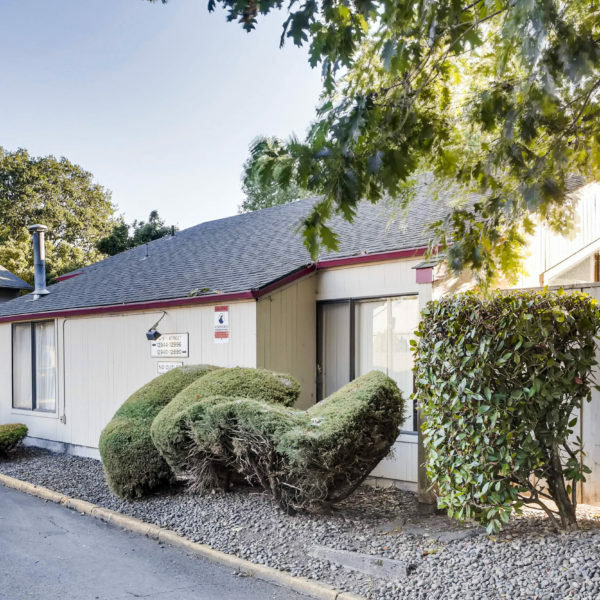 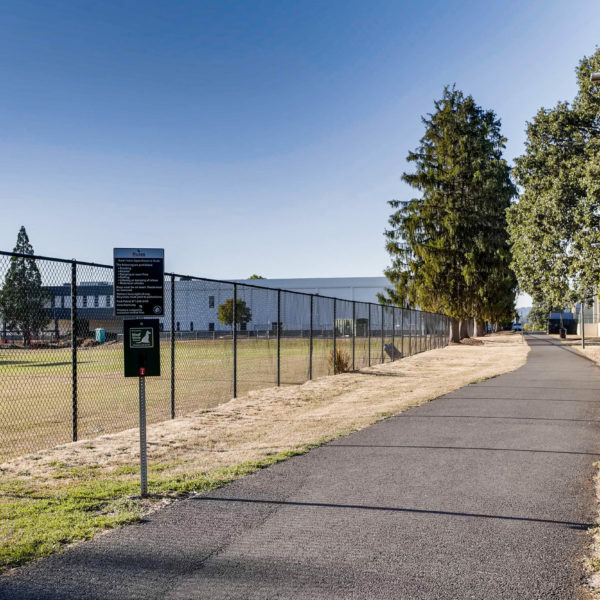 Just blocks away from the Beaverton Farmers Market, main library, restaurants, shopping, MAX, parks and so much more.